Indorama Ventures Packaging (Ghana) Limited began production in February 2015. 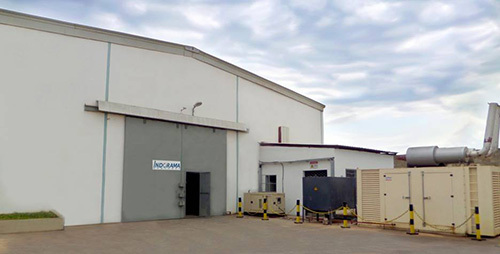 Products from this site supply world-class quality preforms to the Ghanaian beverage industry from the state-of-the-art manufacturing facility with Food Safety System Certification (FSSC) standards. The facility also supports neighboring West African markets under the Economic Community of West African States (ECOWAS).